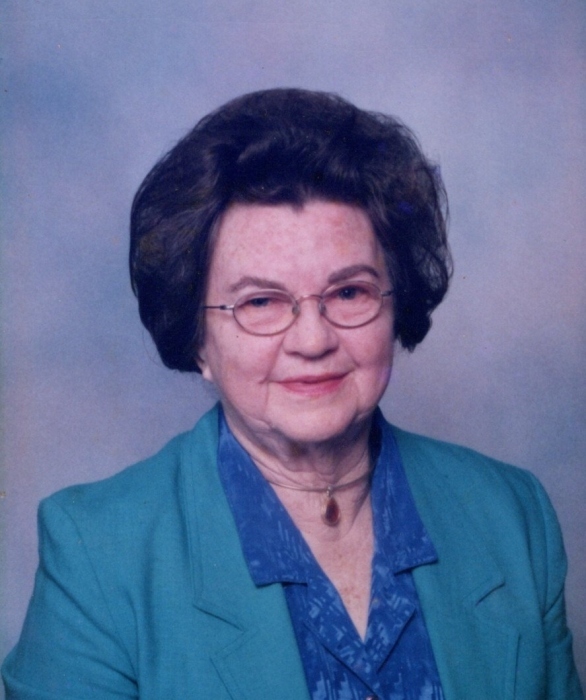 Esther Ann Whatley Thornton, 85 of Cuthbert passed away on Thursday, February 7, 2019 at her residence. Graveside funeral services will be conducted at 2:00 PM on Monday, February 11, 2019 in the East View Cemetery in Shellman with Rev. Lee Wright officiating. Mrs. Thornton was born on Nov. 22, 1933 in Cuthbert the daughter of the late David Edmond and Ava Espy Rice Whatley. She was a retired nurse with the Calhoun County Nursing Home and a member of the New Bethel Baptist Church. Survivors include a daughter, Elizabeth “Beth” Anne (Doyle) Ingram of Dawson, 3 sons, Walter Daniel Giles, Edmond Wade Giles and William Joel Giles all of Cuthbert, 11 grandchildren and 18 great grandchildren. The family will receive friends from 1:00 PM until funeral time at the cemetery.